lllDAZE buzz is vastly rising mainly due to the fact their quality of music is utterly amazing. The trio doesn’t seem to ever miss when it comes to the clarity & maximal effort which shows through their work. On their latest track Night Shift the same effort is applied as they take you on a smooth journey through the night with them. 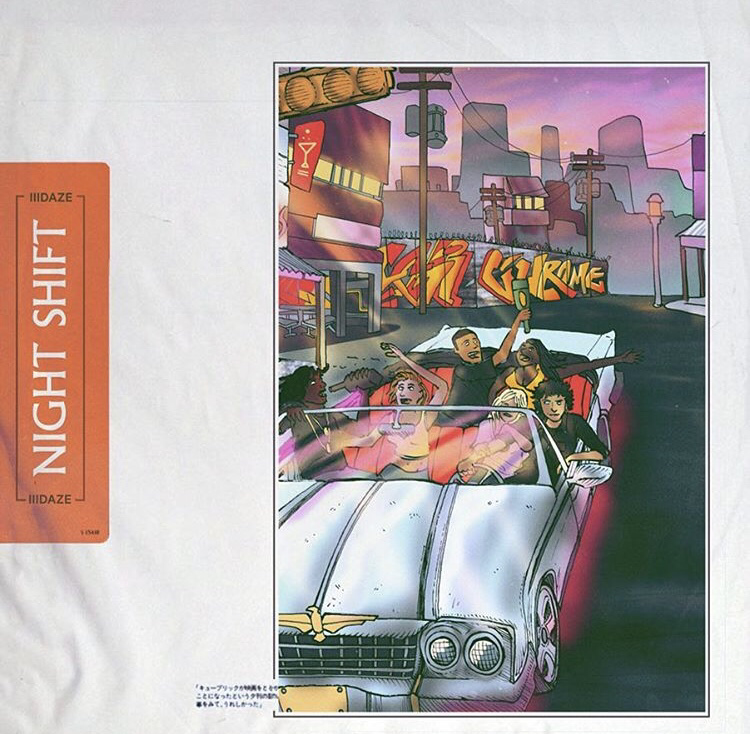 Check out Night Shift here.